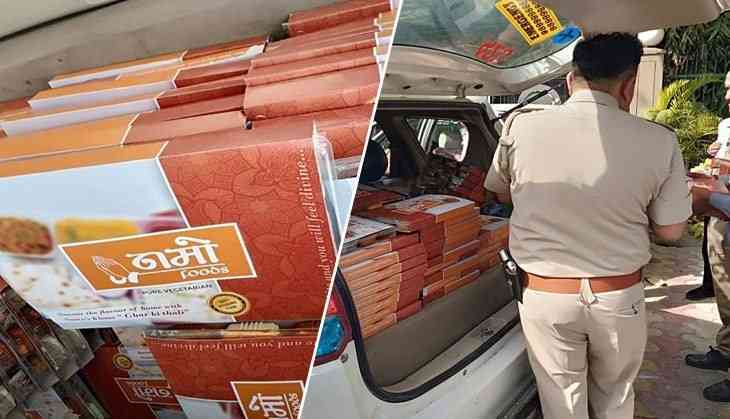 Some policemen on election duty in Noida were served meals in packets labelled “Namo Foods”, following which officials clarified that those were procured from one “Namo Food Shop” and not from any political party. The food packets, brought in the boot of a hatchback car, were distributed around 9.30 a.m. among personnel deployed in Sector 15A in Noida, the officials said. “Misinformation is being spread that some policemen have been distributed food from a political party. This is absolutely wrong. 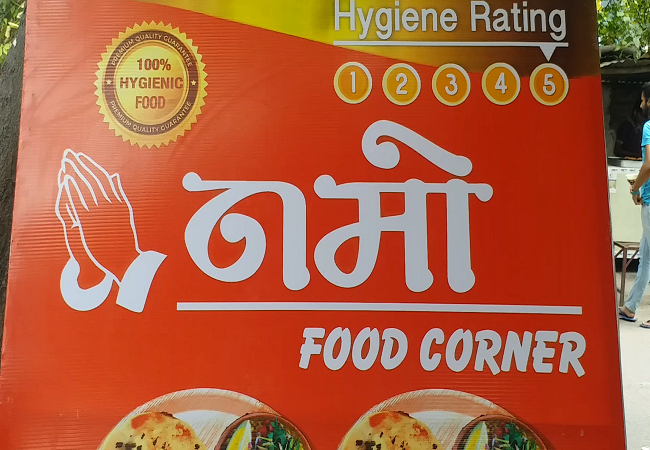 At local level, some food packets were procured from Namo Food Shop and not from any political party,” Senior Superintendent of Police, Gautam Buddh Nagar, Vaibhav Krishna said. “Some people are spreading wrong and politically motivated rumour. There is no official order to procure food from any particular food outlet,” he said, and appealed to people not to pay heed to rumours being spread via social media.